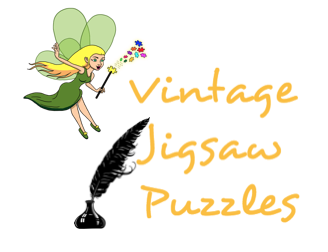 How can you tell if your jigsaw puzzle is vintage? You know you have a very old one but what is its real value? Is it even worth saving a collection for money?